Learn about (and practice) the healing power of Reiki in this workshop with Reiki Master, Maddie Lynch, who has been practicing Reiki since she turned 9 years old. No experience or previous knowledge required to attend. 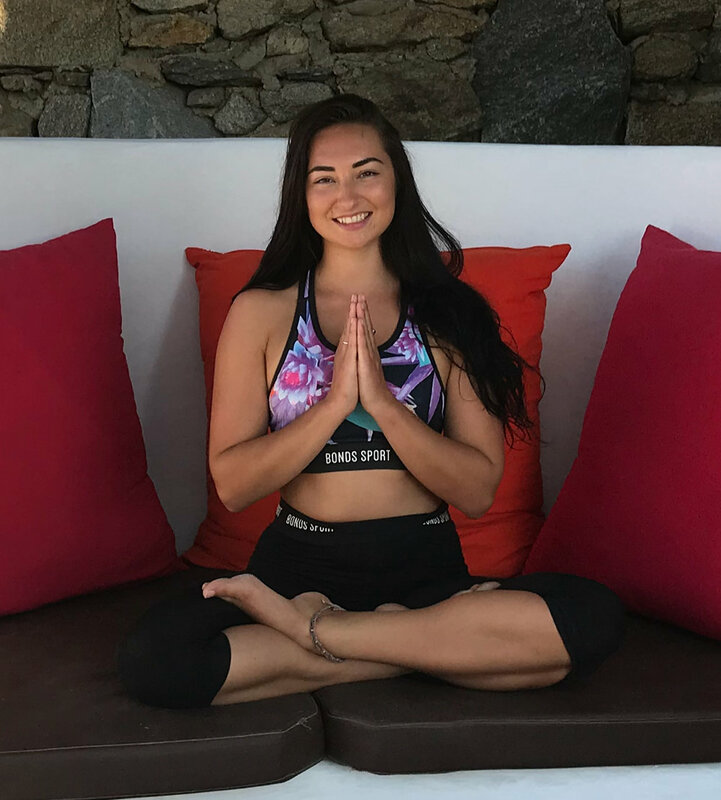 Come and join us for our Holistic Retreat in Mykonos, with Sound Healer & Astrologer George H. Lewis, Spiritual Healer & Life Coach, Katina Demetriou and International Yoga Teacher & Reiki Master, Maddie Lynch for seven days and seven nights. Want a week of sunshine, swimming in the crystal clear ocean, island hopping, yoga and self care? Then why not join me on board for my 7 night sailing around Croatia Yoga & Meditation Retreat! Come and join me for a 7 Night Yoga & Meditation Sailing Retreat, island hoping around Croatia on luxury private boat! Like the sound of that? Come and find out more! A workshop to connect back to the Goddess within, awakening the Divine Feminine and sisterhood. Join Maddie & Tanya for a Women’s New Moon Intuitive Writing & Meditation Circle. We've loved hosting our Women's Wellness Workshop's in Dusseldorf so much, that we had to bring them to Hamburg (where I am actually living). We only have 10 spaces available and we will be operating on a first come first serve basis. Your place will be secured once your payment has been made. Come and join us for a Women’s Wellness Workshop! We will spend the day discovering our higher selves, by working together through a number of soul enriching activities. 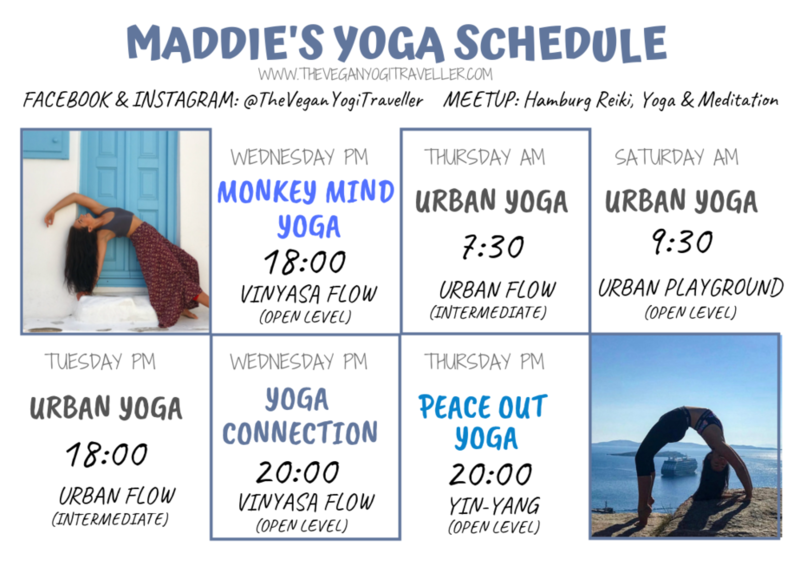 Your session will be lead by International Yoga Teacher, Maddie Lynch and Vegan Foodie and Youtuber, Kira Petersen. We will also be providing gluten free vegan lunch, snacks and tea. Please send me or my page a message to book your place. We look forward to seeing you and your higher self soon! The moon represents divine feminine energy. Intertwined with nature and ourselves, the moon governs the tidal wives, our menstrual cycles and even aspects of our behaviour. Which is why the full moon is an important time for us to gather together as women, and reconnect with the truest essence of ourselves. The full moon is a powerful time for manifestation, and harvesting the fruits of our intentions. 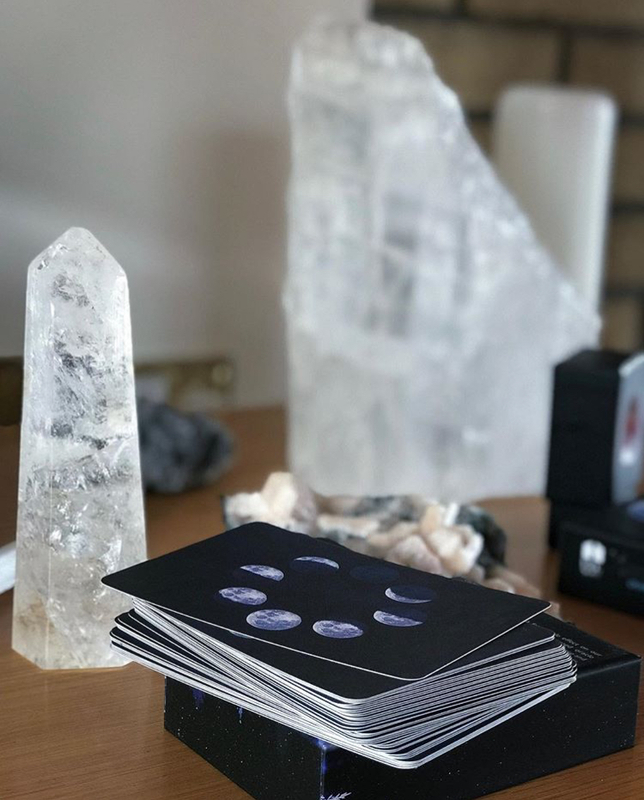 During this full moon circle, we will connect with this lunar energy to bring about positive change into our lives, by working with the subconscious and our higher self. This session will be lead by Yoga Teacher & Reiki Master, Maddie Lynch. Maddie has worked with Reiki energy since she was 9 years old, and has since held spirituality an important and practical part of her daily life. 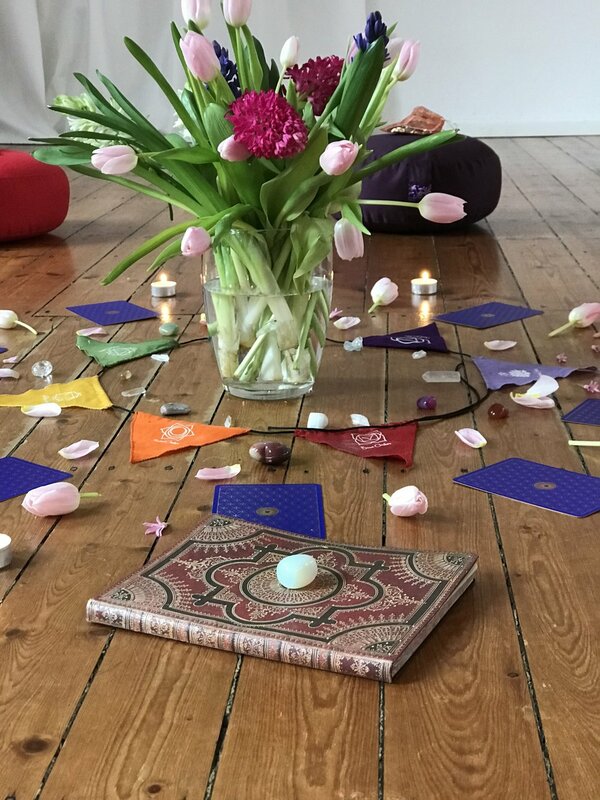 Maddie draws from all aspects of her practices, including her degree in psychology, to create a fun, fulfilling and meaningful experience in her Moon ceremonies. Come and join in on our summer vegan picnic and also have the chance to swap some clothes!